The Jewish Federation of Pinellas and Pasco Counties works with our beneficiary agencies in the community to help aid those in need by recruiting volunteers to spend their time and enthusiasm on important community projects. 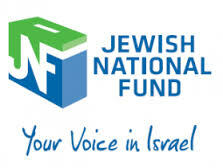 Volunteers are an integral part of any Jewish Federation, and by participating in Jewish Volunteer Central programs, you will not only gain personal satisfaction from helping others but will also leave a lasting positive impact on your community. We strive to partner on and create varied volunteer experiences so that we may engage your unique interests and skill sets and meet our community's diverse needs. Volunteers needed on an ongoing AND/OR one-time basis for great community programs and efforts. These committees meet on varying schedules and offer a great way to connect with others who have similar interests to you! Based on where our members live, we typically meet at a place that is convenient to most. For more information about plugging in to all that Federation has to offer for your spare moments, contact our office at 727-530-3223 or email luce@jewishpinellas.org. organizing and producing name tags for events, board meetings, etc. making calls to invite people to events, both small and large. 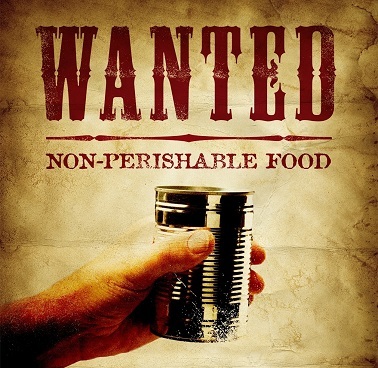 Please contact Beth Glickman Morris at bmorris@njf.org or call 561.447.9733. Occasional volunteers are needed for the delivery of care packages to people in the community who are ill or who could benefit from a care package. Time commitment to this ongoing project is as little or often as you'd like it to be! Aleph Champ Mentors — Volunteers who read and speak Hebrew are needed to help Hebrew school students master their reading skills. This opportunity involves reading one on one with students at various stages of their Hebrew language education. Hebrew School Assistant — Involves assisting in the light set up of Hebrew school classrooms such as arranging snacks, taking photos, helping teachers, etc. Shopper — Involves shopping at Sam's Club on an almost weekly basis for the organization. Heavy items will be put together by Sam's Club personnel, so the volunteer will just shop for light items. 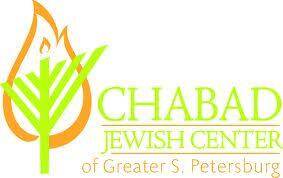 Please contact Chaya Korf at chaya@chabadsp.com or call 727.344.4900. Menorah Manor is looking for people from all walks of life and all ages who want to share their time and talents. They have a vibrant junior volunteer program as well as volunteers who are over ninety years of age! Just a smile and a quick hello can make the difference for a resident who is feeling alone and lonely. Some volunteers come in on a consistent basis and some come in as needed. All are welcome. Examples of volunteer opportunities include: Bingo, shopping, gift shop, art, tai chi, walks & patio visits, wheelchair transport, special friend visitors, manicurist, song leader, day center help, swim help, card help, and poker volunteer. More volunteer opportunities are available upon request. 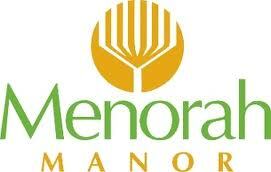 Please contact Bonnie Berman at volunteers@menorahmanor.org or call 727.302.3729. There are two ways to be a volunteers at GCJFCS: weekly/monthly or for special events only. There are a few benchmark programs highlighted separately where volunteers are needed, but there also other opportunities available if none of those are right for you. Holocaust Programs — Annual Holocaust Luncheon: registrations, serving food, seating guests. Chanukah Bazaar — Host a toy drive or help with set up and break down of event. Transportation — Drive clients to doctor appointments or grocery shopping. Transport Holocaust survivors to special events or support groups. Gulf Coast is also looking for volunteers to help in the office for various programs: filing, mailings and other administrative work. This can be on a regular basis a few hours per week or occasionally for special projects — it is a very flexible opportunity. Please contact Gulf Coast Jewish Family & Community Services at call 727.479.1800. This program is made possible by Gulf Coast Jewish Family and Community Services. 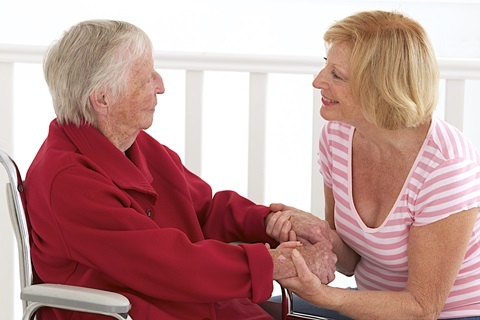 Visit with the elderly, disabled, isolated, or inactive clients looking for companionship. There are many people in your area who would love to have a neighborly companion...get started today! Please contact Gulf Coast Jewish Family & Community Services at 727.479.1800. Yad b'Yad is a program provided by Gulf Coast Jewish Family and Community Services where a Jewish adult acts as a mentor, companion, and role model to a Jewish child from a single-parent home. The program is open to children between the ages of 6 and 17. Some events the adult and child participate in include: annual Chanukah party, sporting events, pizza parties, bowling, and go-carting.